Have you been loving this fall-like weather? We have, and it looks like this weekend is shaping up to be another beautiful weekend. If you’re looking for something to do to get out and enjoy this weekend, we’ve got a list of some fun things going on around the area. Central Market Harvest Breakfast – Saturday, October 6 from 8 am to 12 pm, check out Lancaster’s Central Market with a variety of stand-holder’s featuring delicious breakfast items, as well as live music and kids activities. 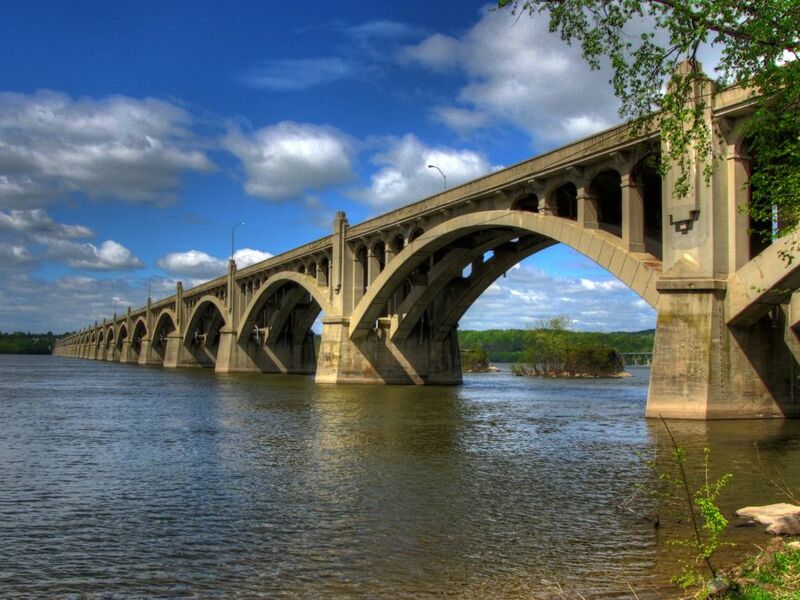 Bridge Bust – Saturday, October 6 from 8 am to 4 pm the Columbia-Wrightsville bridge will shut down for the annual Bridge Bust festival which features a large selection of over 300 vendors. Admission is $2 for adults, $1 for children 6-12, kids under 6 are free. Lancaster City Art Walk – October 6 and 7, the Art Walk is a self-guided tour of downtown Lancaster’s hottest art spots. Visit here for more info. Oregon Dairy Pumpkin Picking Days – October 5, 6, and 7 is opening weekend for Oregon Dairy’s fun family event that happens each fall including pumpkin picking, pumpkin chucking, and a variety of kid-centered crafts and activities.